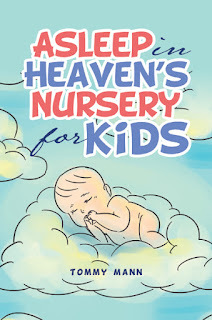 Asleep in Heaven's Nursery for Kids will not be in stores until November 24th, but it is now available for pre-order. You can get it here. Even though it is a pre-order, all sales will ship this week, and shipping is FREE. Asleep for Kids is a beautifully-illustrated poem as told by a five year old girl who is finding out that her mother is no longer pregnant. 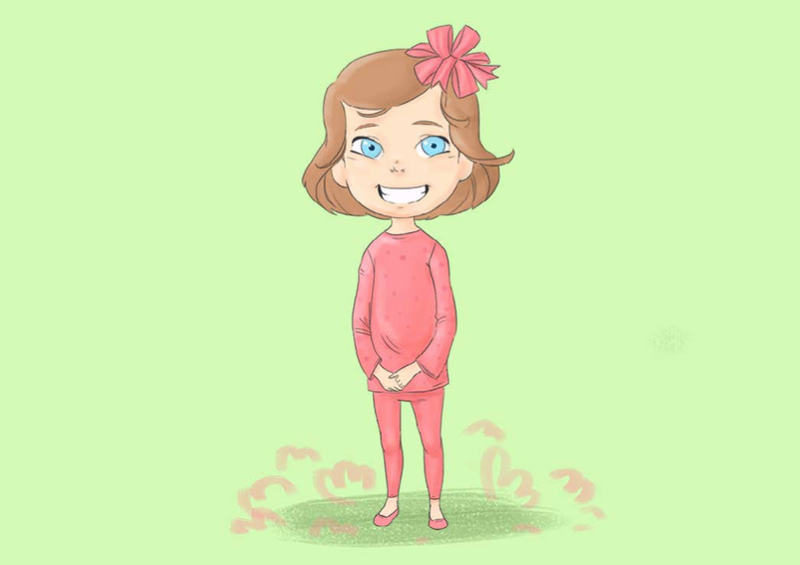 She comes to realize her little brother is asleep in heaven's nursery. 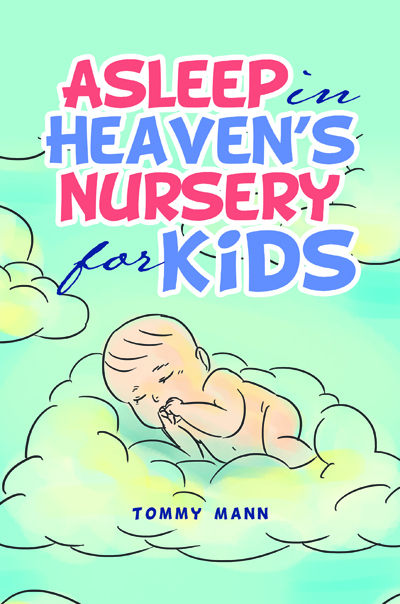 This book is the perfect tool to use when having to explain child loss to young children.